This book is the culmination of five years of impassioned conversations among distinguished scholars in law, public policy, medicine, and biopsychology, about the most difficult questions in drug policy and the study of addictions. As these intensely argued chapters show, the obvious answers are always alluring but frequently wrong. Do drug addicts have an illness, or is their addiction under their control? Should they be treated as patients, or as criminals? Challenging the conventional wisdom in both the psychiatric community and the enforcement community, the authors show the falsity of these standard dichotomies. They argue that the real question is how coercion and support can be used together to steer addicts toward productive life. 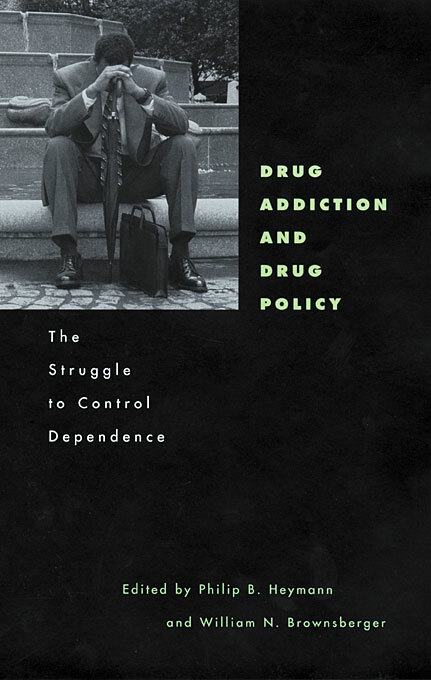 Written in clear and forceful language, without ideological blinkers and with close attention to empirical data, this book has something to teach both novice and expert in the fields of drug addiction and drug policy. The authors’ resistance to sloganeering from right or left will raise the quality of public discussion of a complex issue, and contribute to the management of one of the most painful and enduring problems of American society.